NORMATIVE 02/2013 determines the ZERO QUOTA for fish transport, allows fish consumption on site and also authorizes the catch and release during the closed season (Spawning). The Government of Goiás established the “zero quota” for the carriage of fish in all your territory. The law, valid in every river under power control Ganesan, was published in the Official Gazette of the State on Wednesday, 10. It is worth noting that fishing is not banned for licensed amateurs, only transport. Fish consumption down should be done on the spot of the fishery. 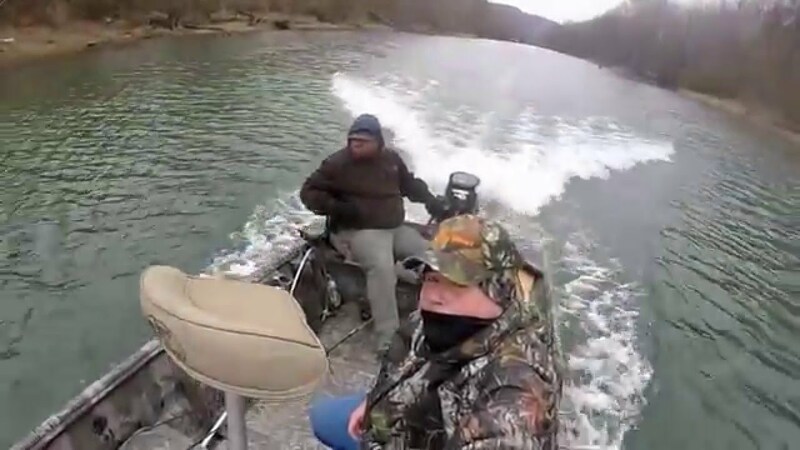 Annex 4 of IN brings up a list of exotic species and/or allochthonous to the bowl which are allowed your capture and transport, making it possible to store 10 pounds for fishing license. The fish must be integer to be transported, with head, leather or scales in good condition, enabling the identification of the species. “If you’re fishing in other States and resolve to bring fish from there, one should pay attention to the official documents which certify that the fish was brought from another State,” says Semarh. Normative instruction also brings names of species banned from catching and transport (Annex 3), in addition to establishing minimum and maximum sizes (Annex 1 and 2) for on-site consumption, consumption that should be of no more than 5 pounds per fishing license, with that stresses the importance of the fisherman have Fishing License. Piraiba, Jau, Redtail catfish, bargada (surubim-whip), dourado and pintado are some of the species that are protected.